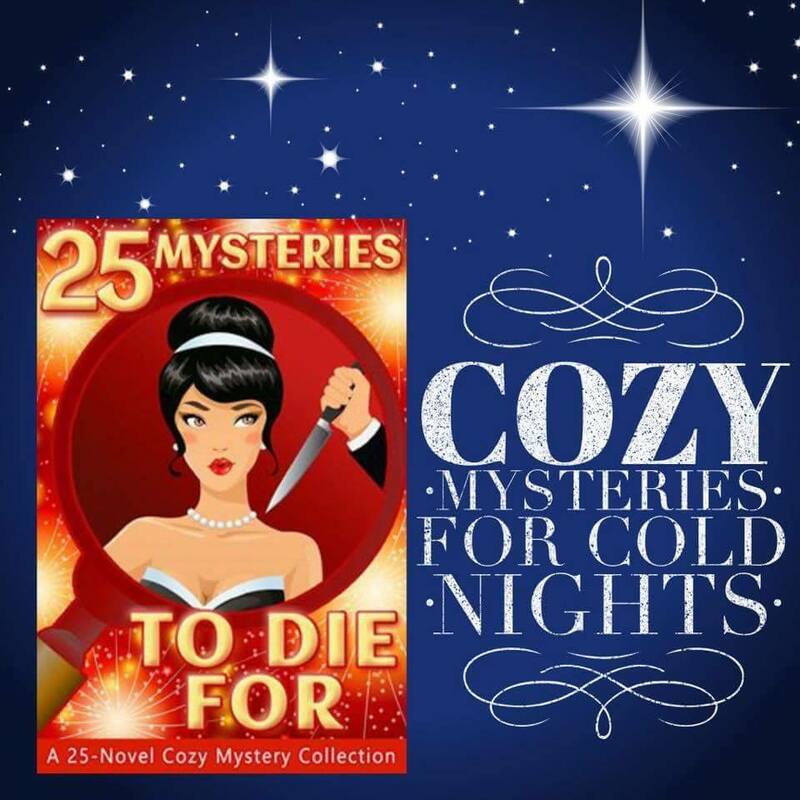 Check out the new box set of cozy mysteries available today December 27! These are all full length novels and the best part? It’s just $.99 for all of them! 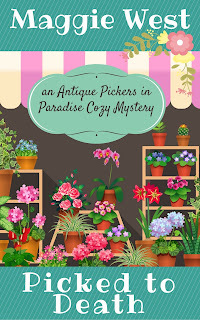 My novel Hook, Line and Stinker is one of the books in this mystery bundle so head over to one of these retailers and grab it now! 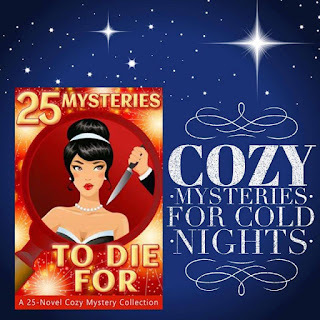 I hope you get a chance to check out 25 Mysteries to Die For. That's a lot of new authors to read and enjoy! Cotton Picking Murder Is Here! Woo hoo! 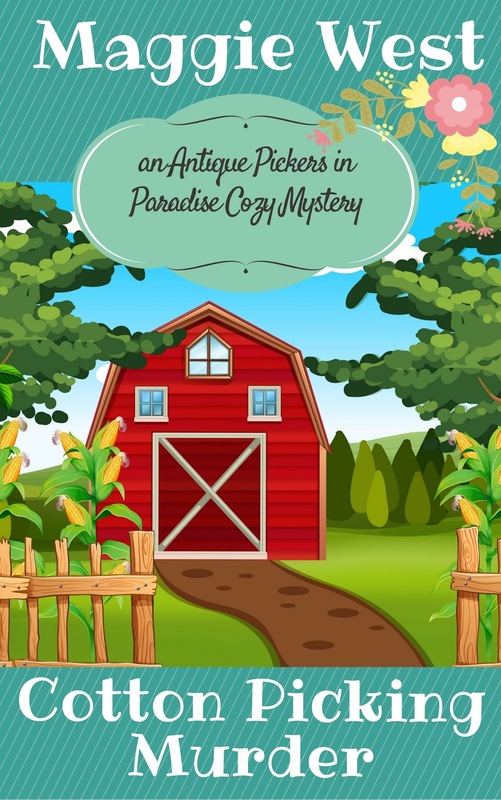 Cotton Picking Murder, book 2 in my Antique Pickers in Paradise cozy mystery series is here! 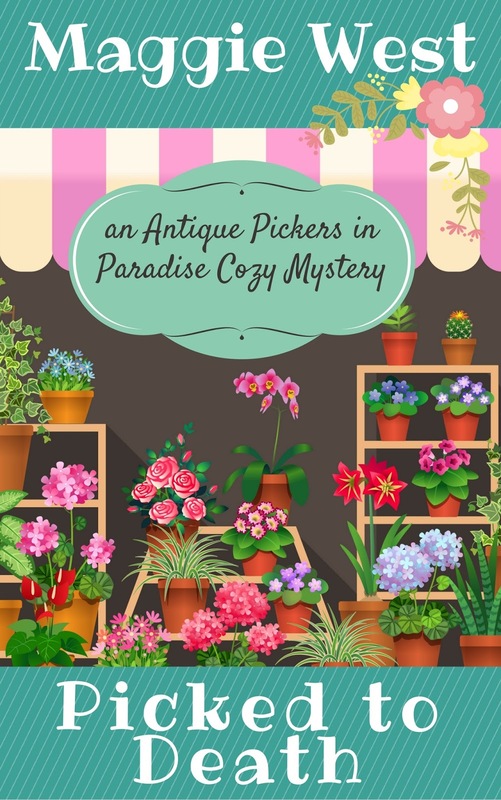 The first book in the series introduced Sherri and Carol, picking partners, who live in a small Midwestern town called Paradise. The pair solves murders with the help of Deputy Leon Fletcher. 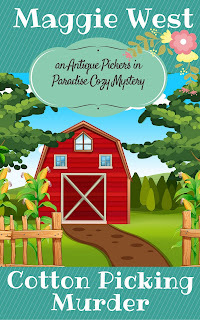 In Cotton Picking Murder, the antique pickers are scouring a farm sale when Sherri literally stumbles upon a body. Check it out on Amazon and see if you can figure out whodunit. 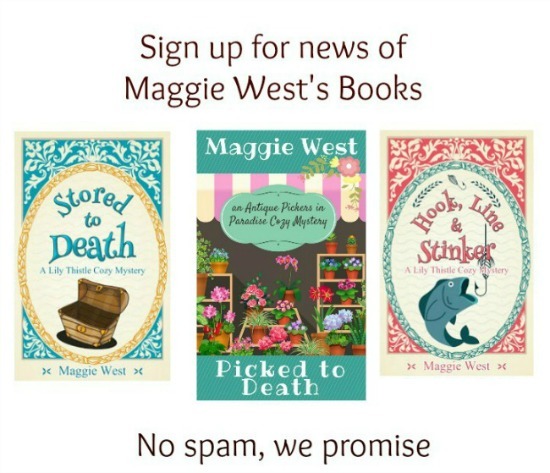 Get caught up and read Picked to Death first then jump into Cotton Picking Murder. I hope you like these books. They're a lot of fun to write! 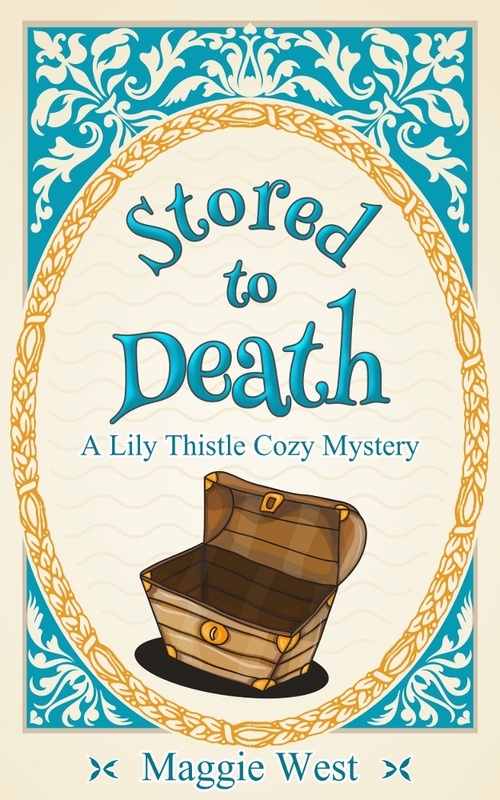 I'm excited to announce that book 2 in my Lily Thistle Cozy Mystery series is coming soon. Stored to Death is the name, and solving the murder is the game. Stored to Death features, what else, but a dead body in a trunk in Lily's storage unit. Oh my! This time Lily's brother-in-law Dr. John Wisdom is suspect number 1 and Lily must clear his name before his dental practice, Wisdom Teeth, gets a bad name in the small town of Port Peculiar. Check my Amazon author page to see all of my books and to read Hook, Line & Stinker, book 1 in the series.